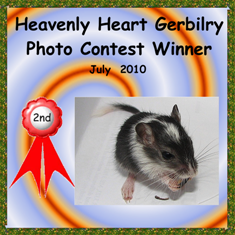 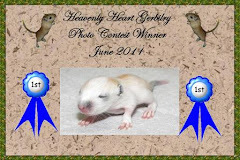 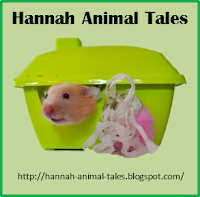 Over at Heavenly Heart Gerbilry, there is a wonderful photo contest every month. 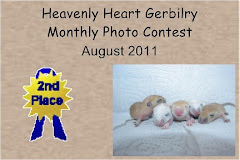 Here is my entry for August. 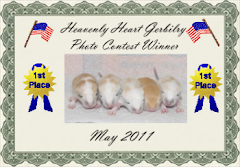 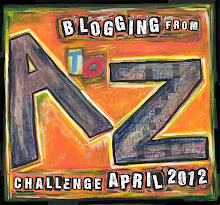 Head on over and vote for your favorite!